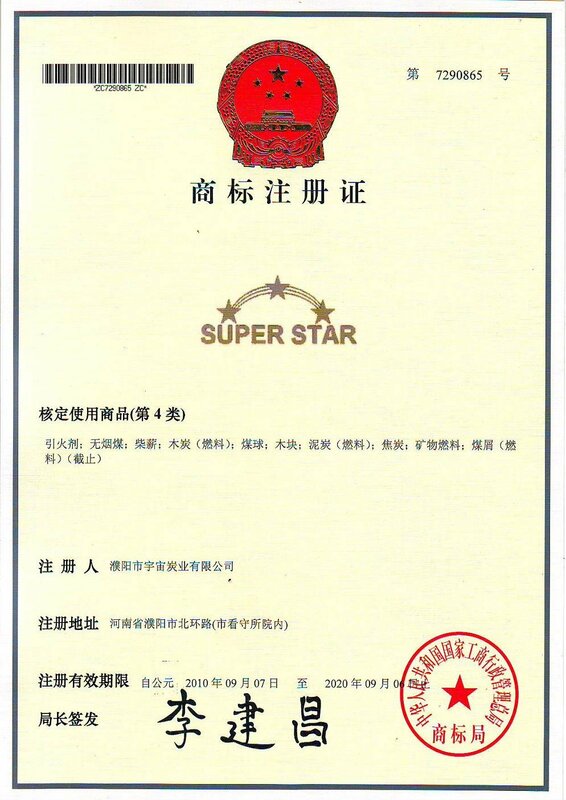 Universe Charcoal Group Company, established in 1994, specializes in producing and selling renewable sources of energy and owns shisha charcoal factories, ecological fuel factories, BBQ charcoal factories, coke coal factories and chemical plants, totally twenty-six factories. 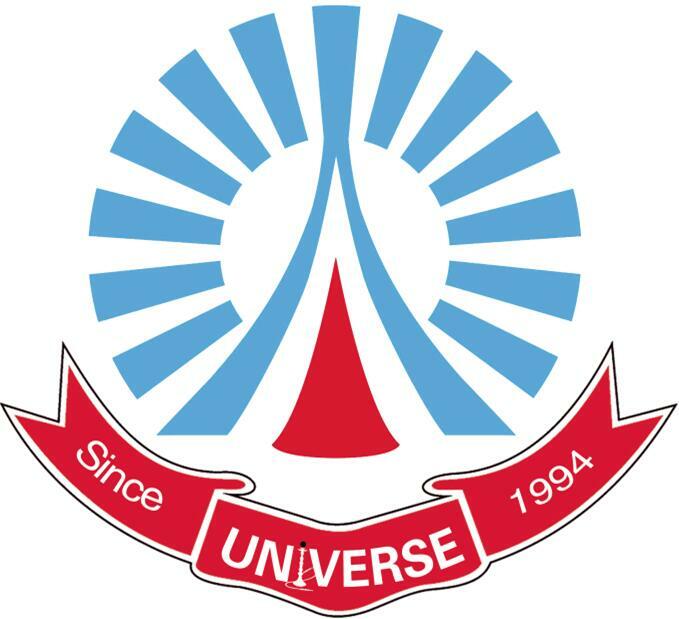 Universe Charcoal Group Company consists of Universe Charcoal Limited, Universe Charcoal Limited (Puyang), Universe Charcoal LLC (the USA), Universe Technical Limited and Universe Industry Limited. As the largest charcoal manufacturer in China, Universe Charcoal Limited produces a variety of products: Instant-light tablets for shisha, hookah and censer, Barbeque charcoal briquette, Instant-light barbeque charcoal, Sawdust charcoal sticks, Charcoal briquette with mesquite, Ecological fuel, Artificial coal/coal briquette, Activated charcoal, fruit tree charcoal, BINCHOTAN, oak charcoal, coconut shell charcoal, BBQ grills and Hookah water pipes.Under the enterprise tenet of "Renewable Energy Benefits Mankind, Treasure from trash makes Dedication to the World", we have got speedy development in renewable energy field. Our products enjoy a high reputation in Europe, America, the Middle East, Australia, Japan, Korea and other countries and regions, sold through our six representative offices, three branch companies and more than twenty general agents from all over the world.